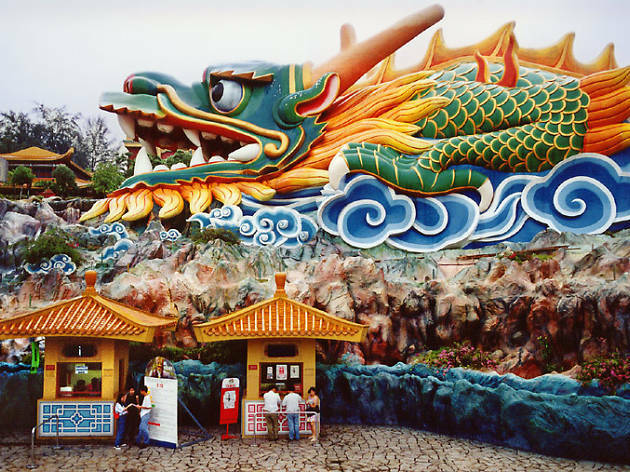 Opened in 1937, this weird and wonderful park was named after its owners, Aw Boon Haw and Aw Boon Par, the brothers who made their fortune from the acclaimed cure-all ointment Tiger Balm (it’s also known as Tiger Balm Gardens). 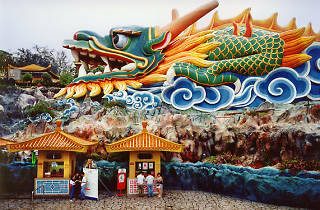 Multicoloured statues and tableaux – some looking rather neglected– depict scenes from Chinese history and mythology. The highlight is the Ten Courts of Hell (responsible for childhood nightmares for generations of Singaporeans) where small-scale tableaux show human sinners being punished in a variety of hideous and bloodthirsty ways – in extremely gory and graphic detail. It’s a safe bet that you will never see anything like it anywhere else.